Jenn has been with Dr. Mickey since 1998 but worked with him before that at Boston Children’s Hospital where he trained Pediatric Dental residents in their dental clinic. Jenn has always enjoyed working with children in her role as Clinic Coordinator at our Pediatric practice but in 2013 when Dr. Mickey started the Orthodontic practice, she began to split her time between the two practices. 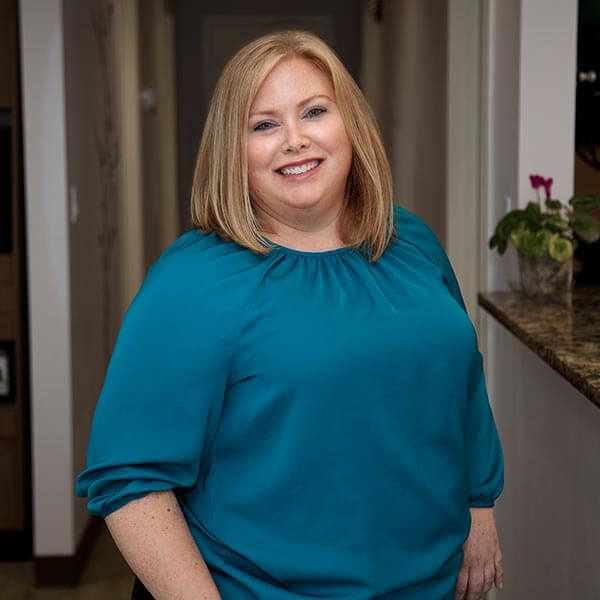 Her favorite part about her role as Office Manager at our Orthodontic practice, is getting to see the patients every month and getting to know the families really well. Jenn is a Certified Dental Assistant and received her Bachelor of Science in Biology from the University of Massachusetts, Boston. She is passionate about travel and loves to play tennis and do yoga in her free time.